AirBlue Sharing is an awesome Cydia app that allows you to transfer files across different networks using Bluetooth transfer. Using Airblue Sharing you can transfer files from your iOS device to other iOS devices, Windows phones, android operating systems and other devices powered by other software. 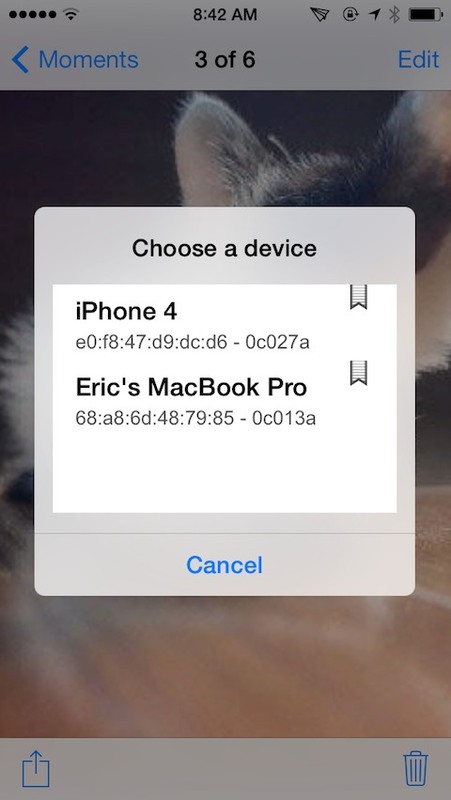 You can send and receive files on your iPhone, iPad Air, iPod touch, iPad mini and iPad air using Bluetooth. 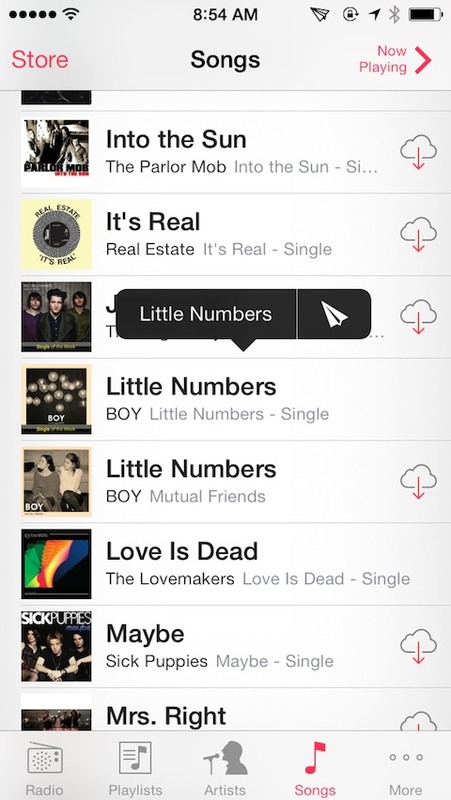 The app works fine for iOS 6, iOS 7 and iOS 8. It is also compatible with iOS 9. 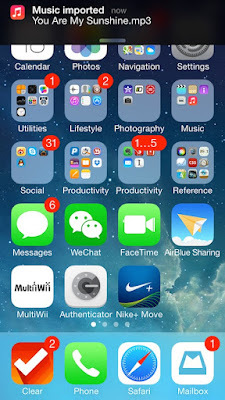 You can download AirBlue sharing on your iOS device for free using Cydia. Use Cydia app store to download apps for free. You just need to jailbreak your iPhone/iPad and install Cydia on then you can easily download AirBlue Sharing app on it. Read - Music Box app the Linktunes alternative. Import received files to applications support "Open in ..."
Send any file from applications support "Open in ..."
Read - Download Facebook videos on iPhone. 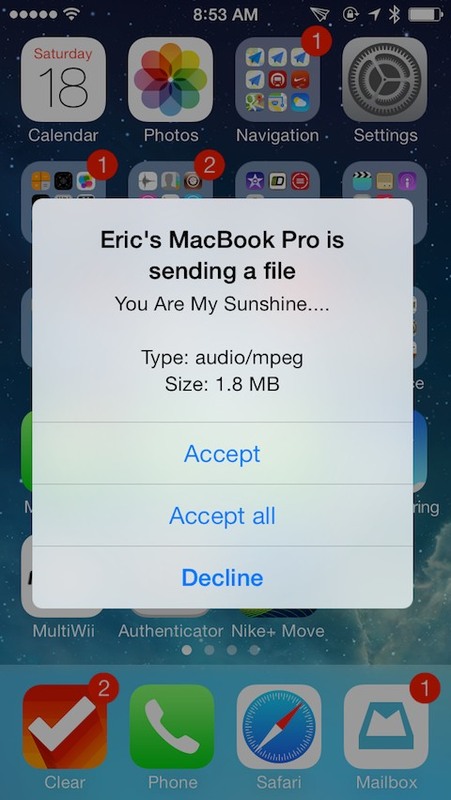 How to Download AirBlue Sharing Cydia App? Step 1 - Open Cydia, go to Manage-> Sources -> Edit option. A message box asking to "Enter Cydia/APT URL " will appear. Step 2 - Here you will need to add the HackYouriPhnone repo URL i.e. "repo.hackyouriphone.org". Tap on "Add Source" to continue. Step 3 - Go to Cydia homescreen and open HackYouriPhone repo. Search for AirBlue Sharing Cydia app. Choose the required version and tap on it to install it. Why AirBlue Sharing Is Not Working? Always make sure that your remote device is discoverable Whenever you want to send/receive files just enable the discovery option else other devices will not be able to detect your iPhone/iPad. AirBlue sharing comes with basic settings in which receiving is disabled by default. That is you will not be able to receive any file from any device unless you enable the receiving option. To enable receiving just double tap on the status bar. Just take care of these two things and you might not face any trouble in transferring your files from your iphone/ipad to any other device. So this was all about AirBlue Sharing Cydia app. Just download the app and try it yourself. Do comment for any issues.